Fans of the hugely popular media center software Plex today received a new live tv feature with which they can play with, although they will need to be a Plex Pass subscriber in order to take advantage of it. 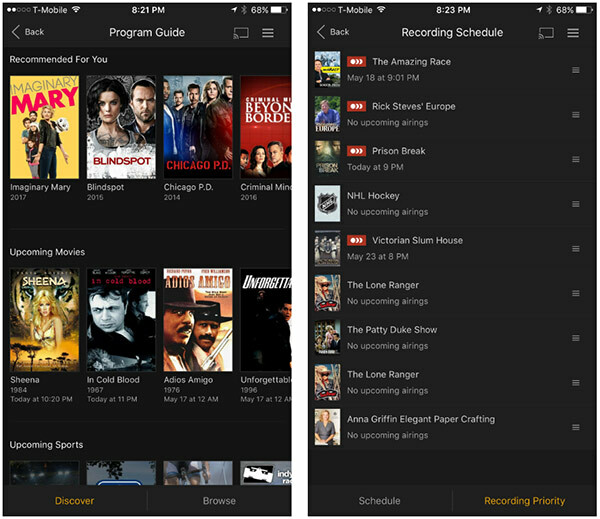 As of today, Plex now offers an option for streaming live television, with the feature unsurprisingly called Live TV. When combined with the existing Plex DVR feature, this now presents another compelling option for those who have “cut the cord” and have moved to a streaming-only media consumption world. Support for Live TV feature is available in beta form currently, and is currently available on iOS, Android TV and NVIDIA Shield devices although support for Android mobile and Apple TV is in the works. 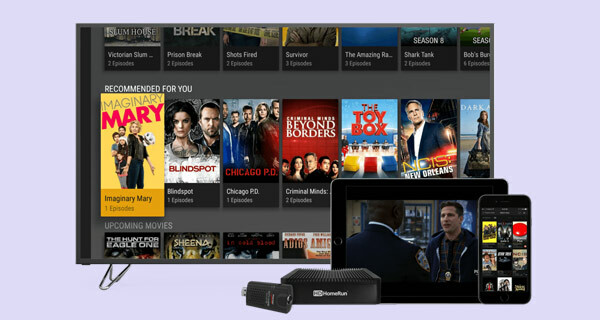 In order to take advantage of Live TV, Plex Pass subscribers will need to also have a tuner such as the HDHomeRun device that can be connected to either an indoor or outdoor antenna. 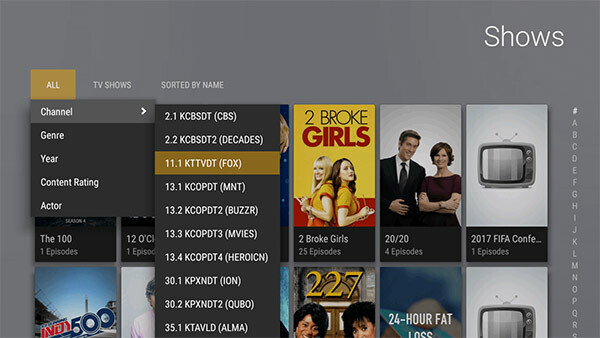 When properly configured, Plex will download TV listings for all available channels, allowing recordings to take place via the existing Plex DVR functionality. Out the gate, Plex supports content including local news and live sports, as well as 86 of the 100 most popular U.S. network television shows. Plex can be downloaded for free from the App Store and Google Play Store right now, although a Plex Pass subscription is required for Live TV and Plex DVR features. Either the author of this article cannot read or cannot understand this offer, but if you have “cut the cord and moved to a streaming only media consumption word”, you will see only a black screen. Plex streams nothing here.